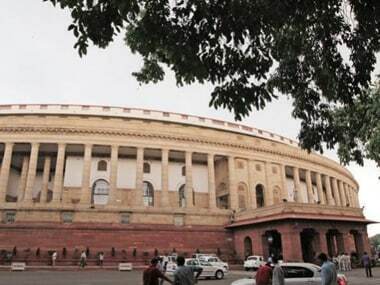 The resolution on job reservations for scheduled castes and scheduled tribes as well as other backward classes in the private sector was tabled in the last Parliament session but could not come up discussion then. 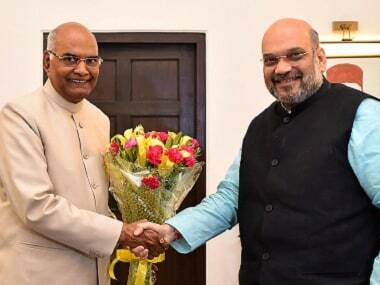 The people Ram Nath Kovind didn't name in his speech indicates the political shift that Indian polity has taken in recent years. 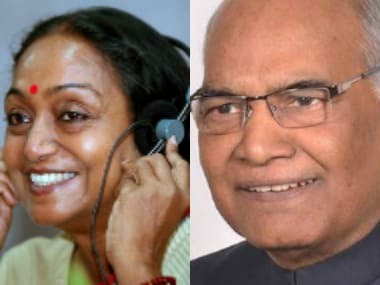 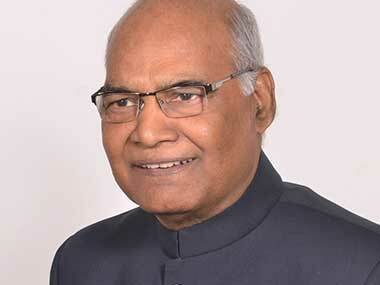 Two decades on, for the second time in the history of India, a Dalit — who is also a longstanding BJP leader and former governor of Bihar — Ram Nath Kovind, has been elected to the highest office. 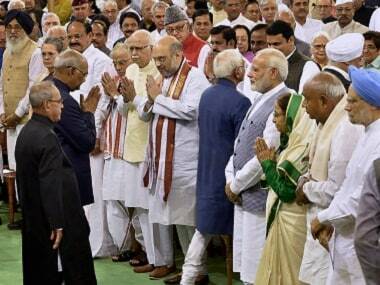 Is this a sign that the welfare of Dalits is a key government priority? 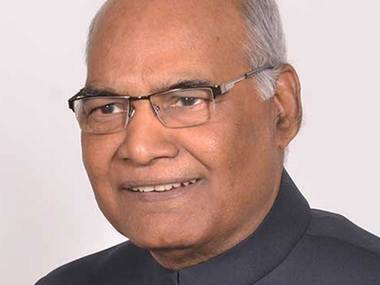 Kovind, a Dalit leader from Uttar Pradesh, has a long career in politics behind him. 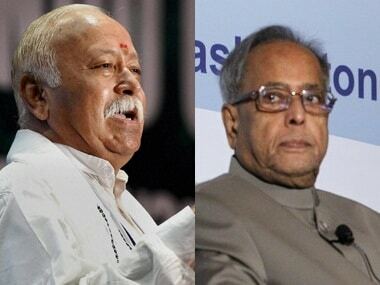 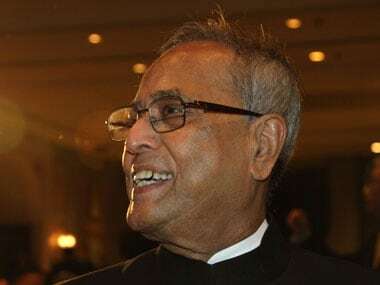 President Pranab Mukherjee will visit Dehradun on Monday to inaugurate the annexe of Ashiana, the presidential retreat. 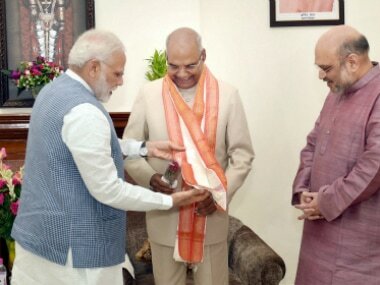 The Bharatiya Janata Party (BJP) on Monday threw a surprise by nominating Bihar governor Ram Nath Kovind as the NDA choice for the President's post, stunning the opposition which accused the ruling party of unilateralism. 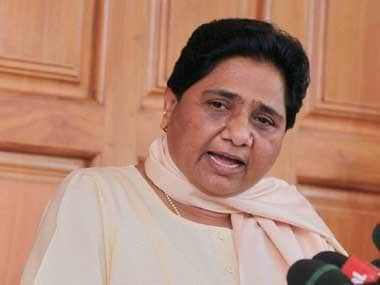 Hours after the NDA picked up Bihar governor Ram Nath Kovind as its candidate for the post of president, Bahujan Samaj Party (BSP) chief Mayawati said on Monday that her party cannot take a negative stand against a Dalit nominee.